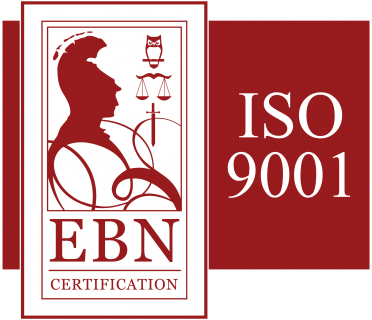 VACTRA's certification to the latest ISO 9001:2015 demonstrates the involvement of its leadership team and its organization toward continuous quality system improvement. VACTRA is committed to relentlessly improve its Quality Management System in order to provide world class services to its customers. At VACTRA, our ability to supply valves, actuators and controls, that can be trusted in the most demanding applications is paramount to ensure full satisfaction of our customers.